Looking for promotional products? You’ve come to the right site! Whether you are looking for a specific item or just browsing for ideas, our site is your one-stop source. We are a promotional product distributor and proud member of the Advertising Specialty Institute. Promotional products, also known as ad specialties, make up a nearly $22 billion industry and are used by virtually every business in America. Why? Items like mugs, pens, and t-shirts are memorable and provide a better cost per impression for advertisers than almost every major marketing effort like TV, magazines, and the Internet. 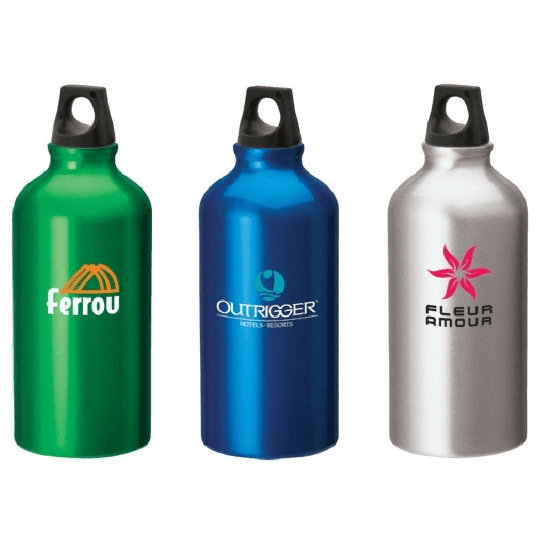 We can supply your company with every possible promotional product from over 3000 suppliers. With so many ad specialties available there is a tremendous opportunity for professionals like you to boost ROI and leave a lasting impression with your customers. Our mission is to help you create long-lasting relationships with your clients through the power of promotional products. Why should a company use promotional items? Get promotional materials for every event. The products use the advertiser’s logo, name, or message and it’s an excellent way to increase brand awareness among all the customers. Promotional products provide your company with a powerful marketing tool. It allows your brand to relate or hook up consumers. When we hear about advertising, the first thing that comes to mind is television, radio, and the press. The perception we have is that if we publish them in our advertising networks, it will have good results. But, is it worth having such a substantial investment when the exposure of our message is very short? Promotional items such as spheres, t-shirts, fans, handles, etc. are products that are going to be lost in time and will have a higher level of exposure. 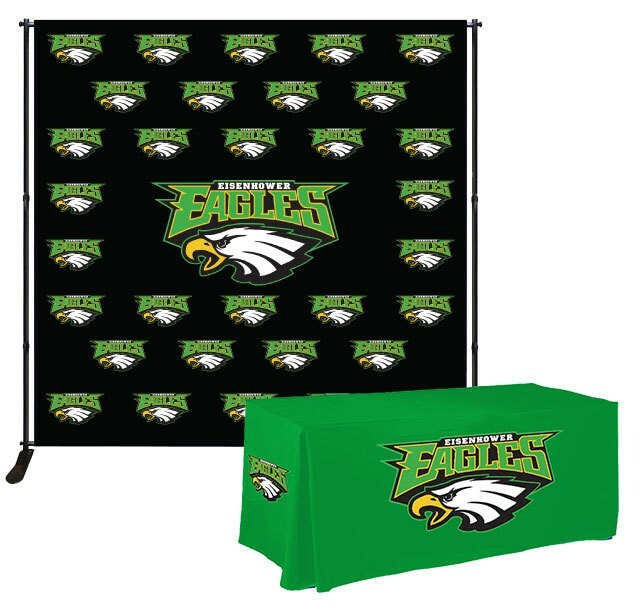 Best promotional product distributor: California Canopy. Contact us!